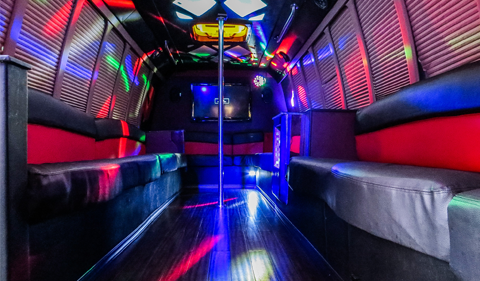 There is no specific time or day for a party to start and finish. 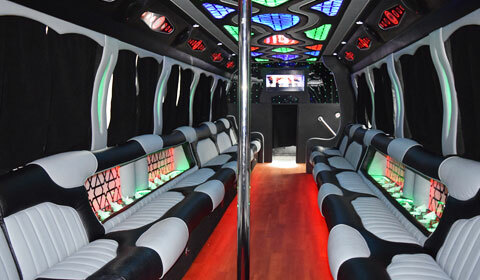 That is what we believe here at Party Bus Rentals where our fleet is our pride and joy. 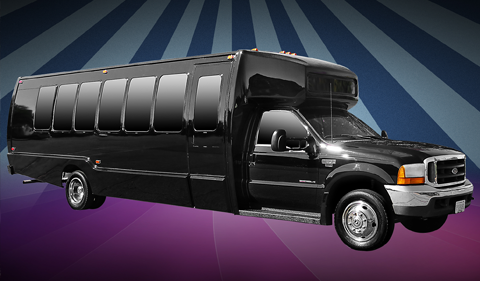 Well-kept vehicles with state-of-the-art accessories, our fleet has the latest add-ons and electrical enhancements that will make your time during the transportation, the best there is. 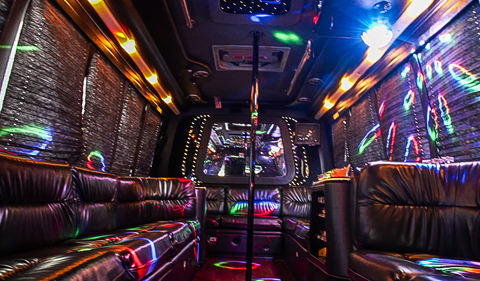 We love to turn every occasion into a fun, exciting affair and for that we provide DC Hummers, Limousine buses and SUV Limos with variable accommodation. 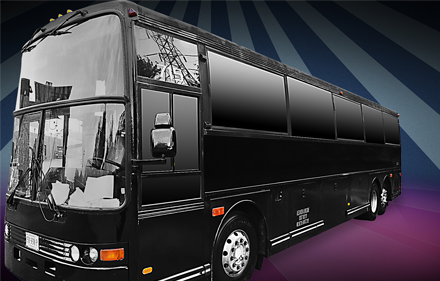 Whatever event you may be planning, you can be sure our buses are the right choice for your needs. 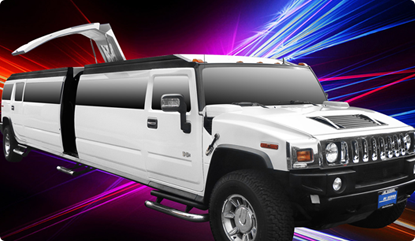 This unmistakable Hummer Limo provides you with DVD and a flat screen TV. 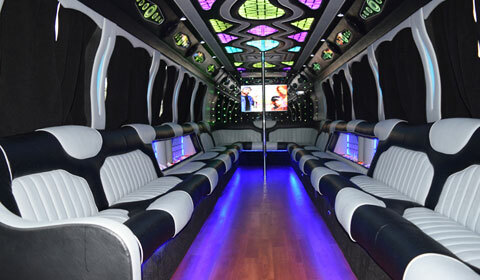 Hook up your iPods and let the champagne flow as you switch on the strobe lights and heat up the dance floor. 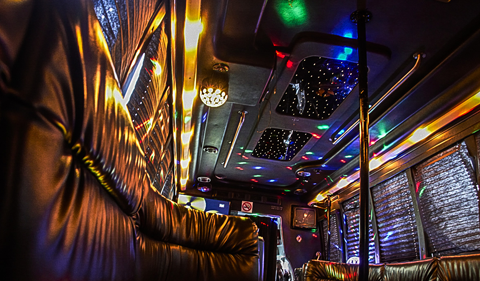 The surround sound system will ensure that you continue to rock the party throughout the night and make the most of the occasion. 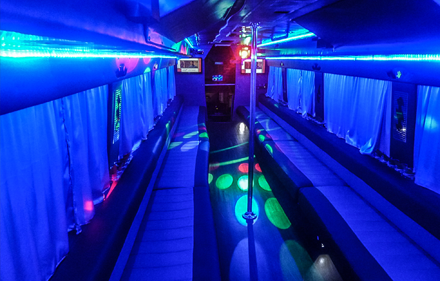 Sleek, sophisticated and elegant, our DC limo buses are just the thing if you are planning a one of a kind party for any occasion. 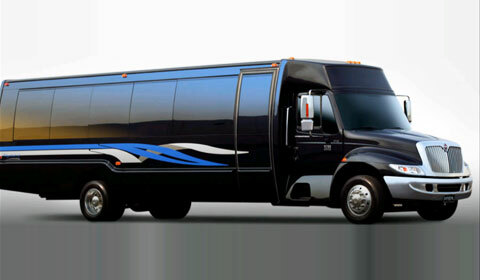 Not just for private parties, corporate functions and conferences will get a dose of renewed energy with our vehicles. 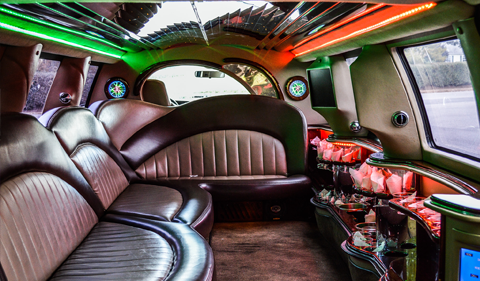 You can enjoy with flat screen TV’s, champagne caddy, dance floor, an astounding sound system and most of all, you can be sure our chauffeurs will provide you with a safe and relaxing journey every time. 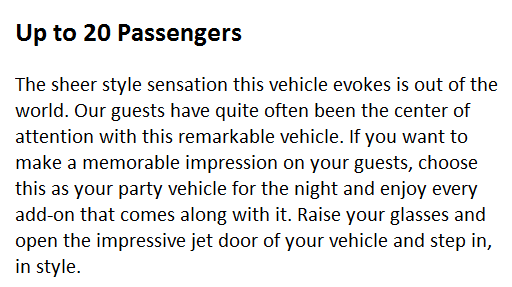 Sometimes a special event can mean a higher number of guests. Don’t let a large head count stop you from making the most of your plans. 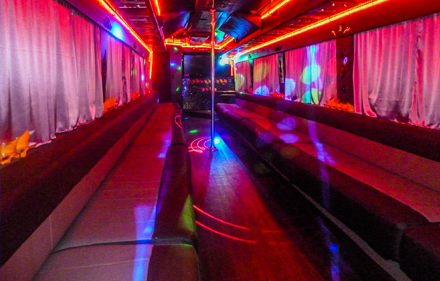 Hire our Washington DC Limo bus and we will ensure our surround sound system with dance floor, DVD, iPod hook ups and disco lights will make this the most astounding evening you ever enjoyed with your friends. 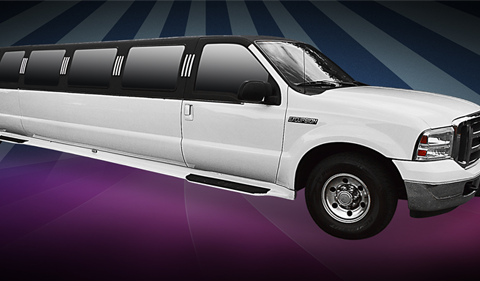 Sit back and relax in our super stretch limousine. 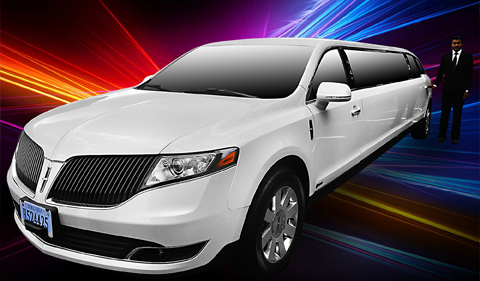 This is the best in class luxury vehicle and exactly what you need if you are looking for a super comfortable and elegant ride. 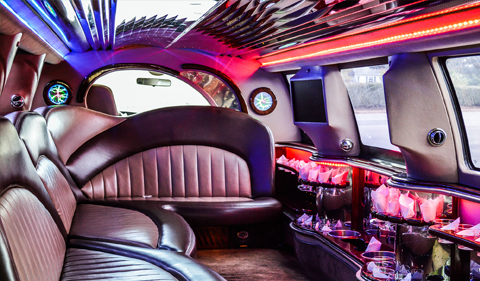 With every comfort you need from a moving vehicle like flat screen, DVD, iPod hook up or champagne caddy, we have everything well-stocked and available for your exclusive use. 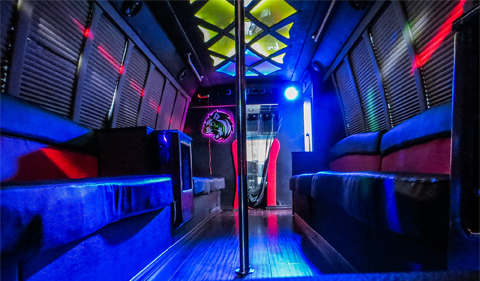 It is 40 pax Party Bus has bar, laser lights, great music sound system, beautiful dance floor, Pole, ipod, driod, and other devices aux hookups.